Makeup Revolution has always been a consistently good brand but one I forget until recently when they released the conceal and define concealer- which is still strong in my everyday makeup bag! Have reviewed it here if you want to go and have a little read. 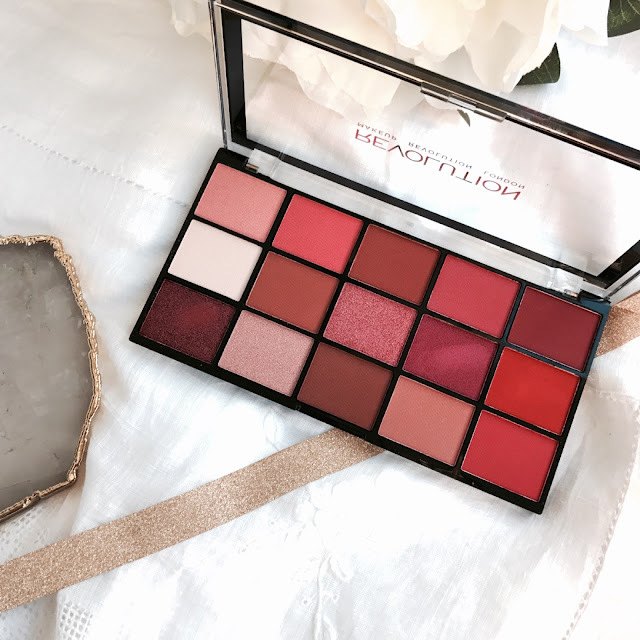 This palette has 15 different shades, from burnt orange to fiery red with mattes and the odd sparkly shade, it is a perfect palette for those who are a lover of Anastasia Beverly Hills Renaissance palette with all those warm tones perfect for any eye colour. The eyeshadows are buttery and each shade has a good amount of product especially for the amazing price tag of only £4! yes you read that right...I repeat £4!! 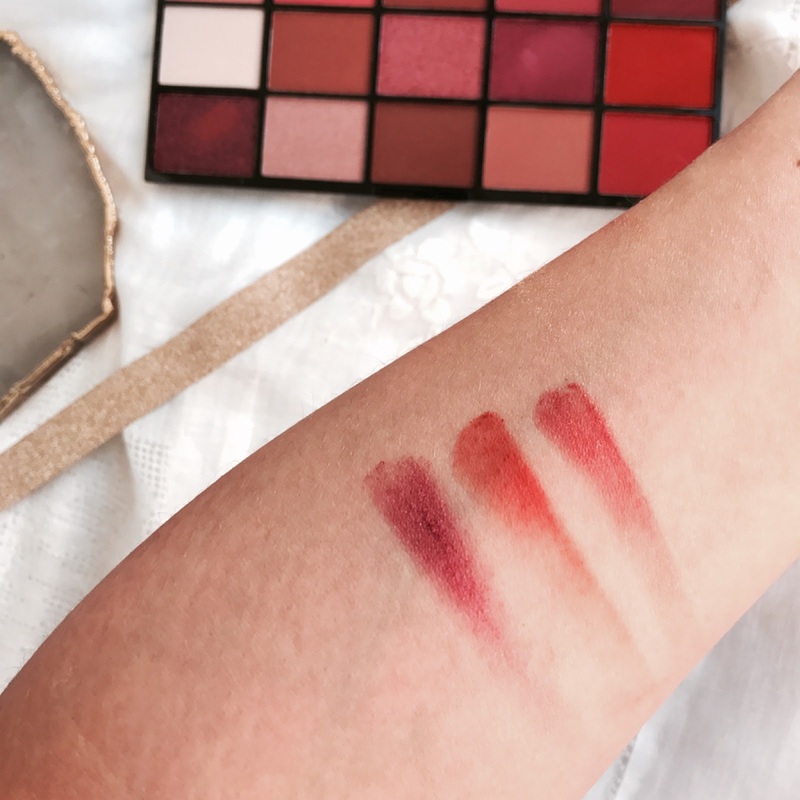 I found these easy to blend, super pigmented and I could create such stunning looks! The packaging isn't the best, its not "pretty" and is a cheap plastic with nothing to please the eye, but the product itself is what matters and boy is it worth it and something I will definitely want to be repurchasing.